Many may think of Australia as a relatively young whisky producing nation. Well, not so. Grain spirits was produced in Sydney as early as 1791. Dunn's Distillery produced whisky in Victoria from 1863. The giant in the early days was Federal Distilleries - in 1888 they produced 4 million liters of alcohol! I won't go into the whole history here, but suffice to say it was not a success story that would last. They focused mainly on young and cheap whisky. By the end of the 1980s the last distillery in Australia had closed. The new dawn of Australian whisky would start in 1992, when Bill Lark established Lark Distillery in Tasmania. Today there are nine distilleries in Tasmania, and even more on main land Australia. New World Whisky Distillery (formerly Victoria Valley Distillery), the company that produces Starward Malt Whisky, was established in 2008. It is located outside of Melbourne. The Starward Malt Whisky is produced using 100 % malted Australian barley. They use Australian Apera (formerly Sherry) cask maturation. The casks are re-coopered to take advantage of the highly variable Melbourne climate, and they use a mix of 50, 100 and 200 liter barrels. There is no additives or coloring used. 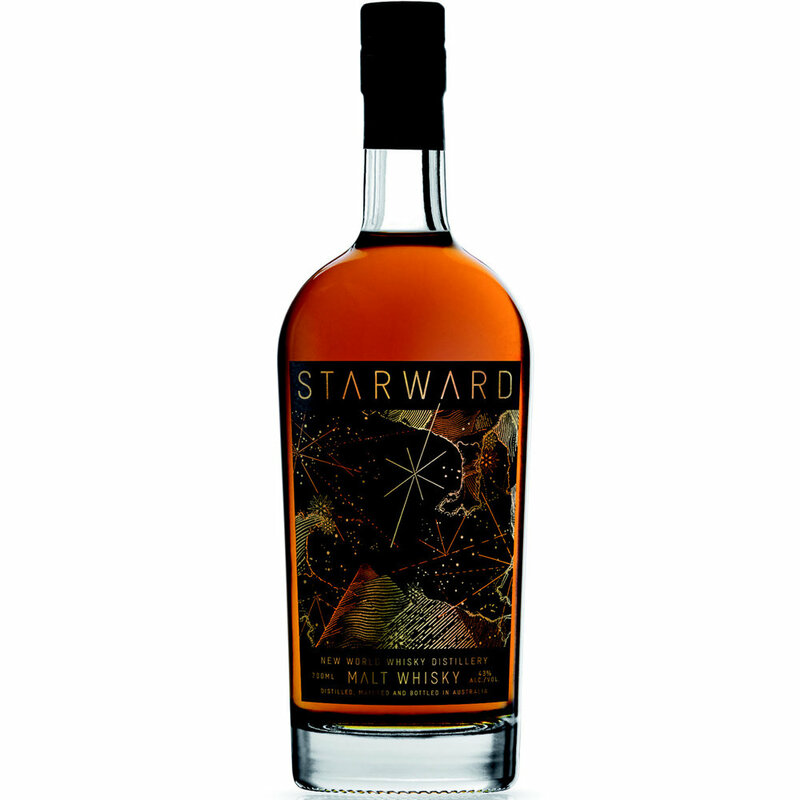 You can purchase the Starward Malt Whisky in Norway at NOK 804 (item number 1854401). It is not available to buy in Sweden as yet. Nose (20/25): Ripe banana and apple, red berries and perfume. There is also some vanilla and mild caramel. It is rather warm on the nose. Taste (21/25): Peppery an dry. Quite oaky, and still perfumed. Vanilla and some fruitiness. Finish (21/25): Drier still now, and more oaky. Pepper, oak, banana, vanilla, strawberries, vanilla sauce and cream. The fruitiness is still lingering in the background, but the other aromas overshadow it by now. Balance (20/25): I was quite surprised by this one. It is evidently very young, and bordering on too oaky, but I like it. It has spirit. Image from New World Whisky Distillery. Facts on Australian whisky production sourced from Dave Broom ([easyazon_link asin="1845339428" locale="US" new_window="default" nofollow="default" tag="whisag-20"]The World Atlas of Whisky: New Edition[/easyazon_link]) and Ingvar Rönde ([easyazon_link asin="0957655304" locale="US" new_window="default" nofollow="default" tag="whisag-20"]Malt Whisky Yearbook[/easyazon_link]).